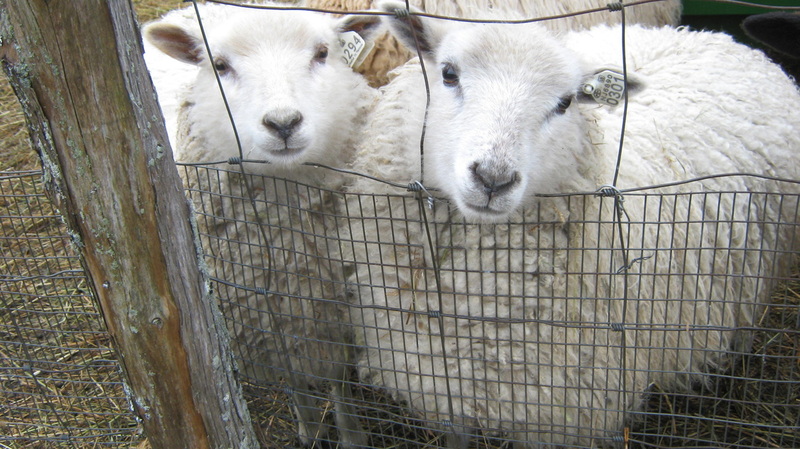 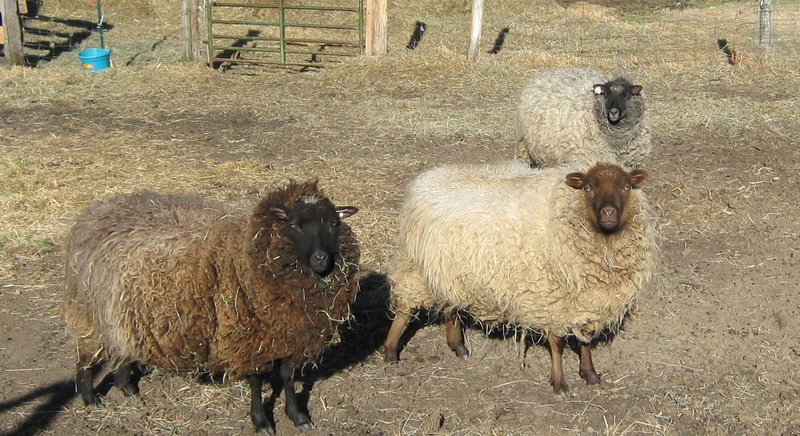 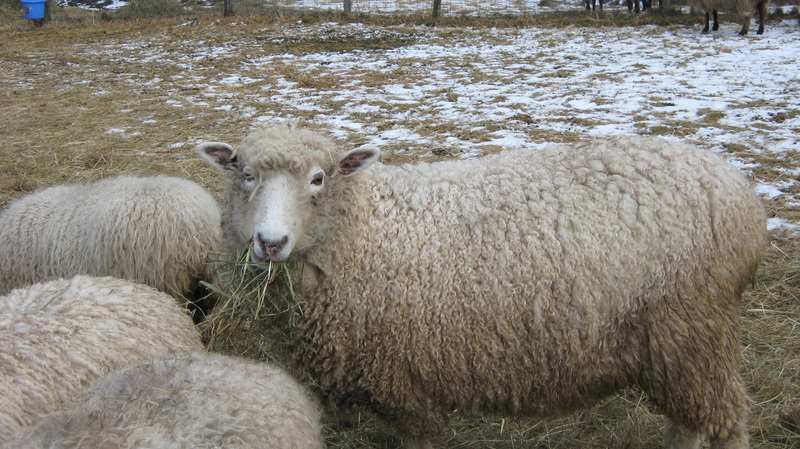 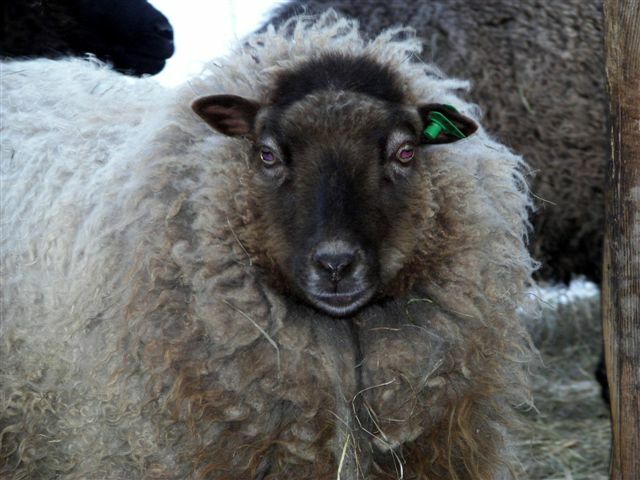 Here are some of the faces and fleeces at Maybelle Farm. 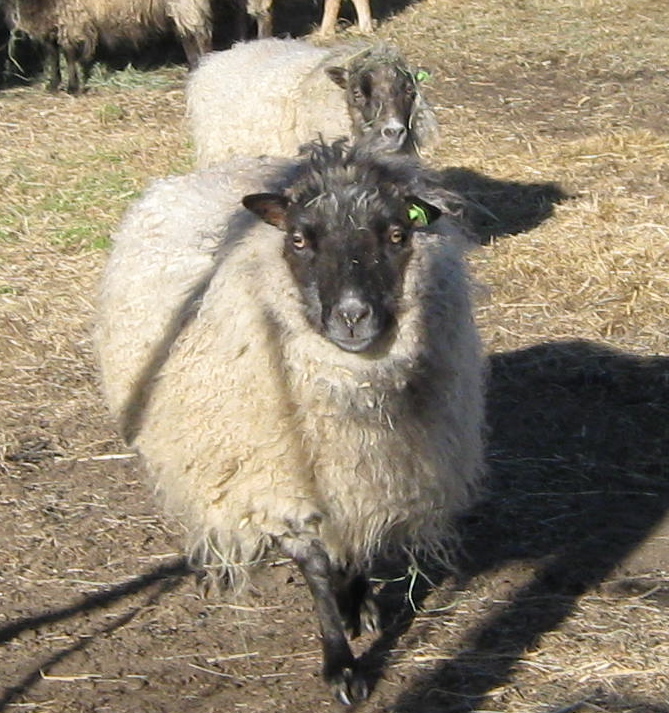 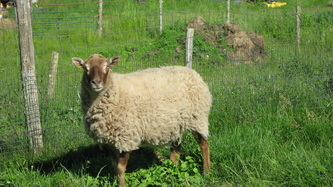 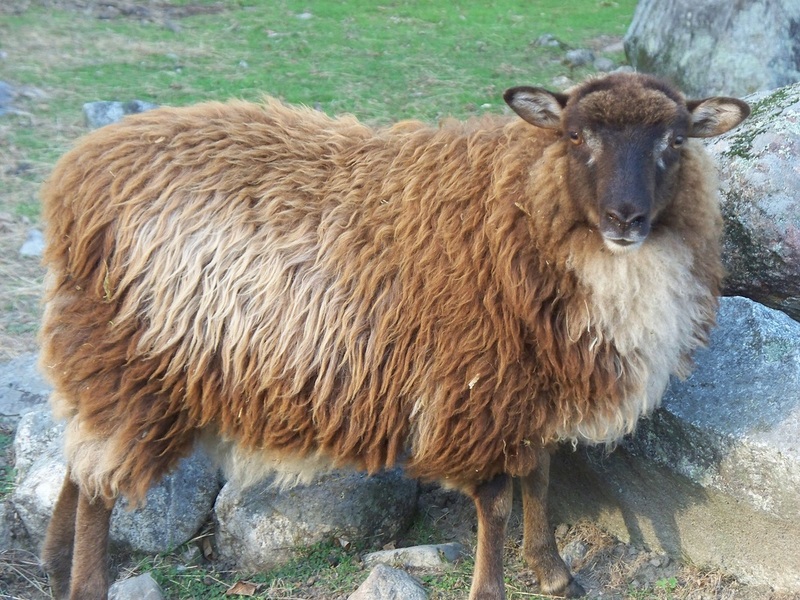 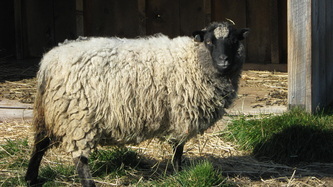 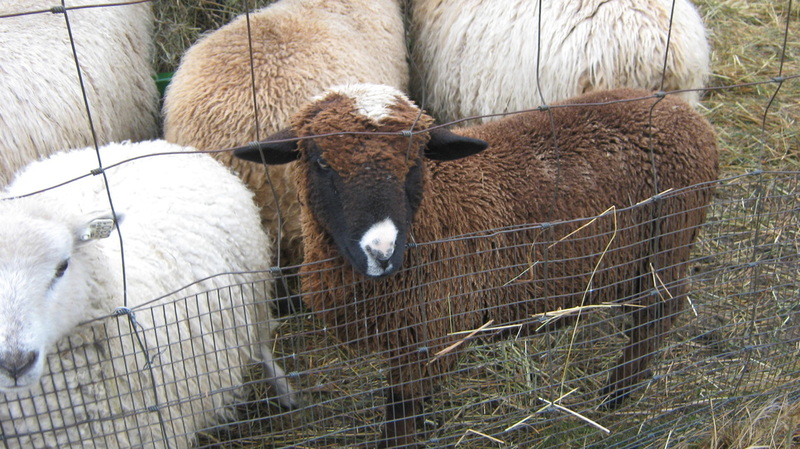 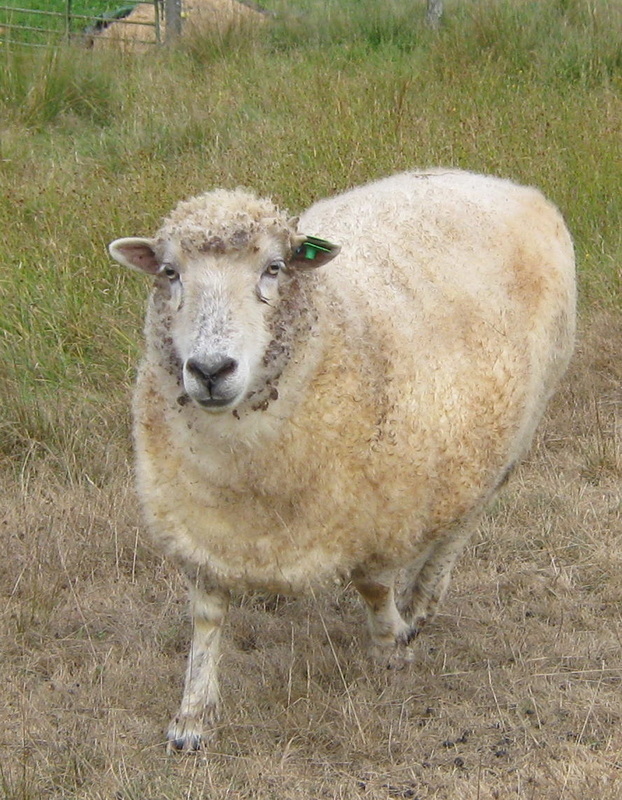 Click on individual photos for breed information and fleece color. Please contact us if you are interested in fiber from a particular animal and we will let you know what is available.